The .NET Framework 4 introduces a new mechanism for cancellation of operations, based on new types CancellationToken and CancellationTokenSource. This cancellation mechanism is used across the parallel programming libraries: tasks, concurrent collections, and PLINQ queries. Many different kinds of applications can benefit from multi-core parallelism, including add-ins to Microsoft Office. Despite the similarity in naming, the System.Threading.Tasks.Parallel class and the System.Activities.Statements.Parallel* activities in WF4 are largely orthogonal in the scenarios they address. 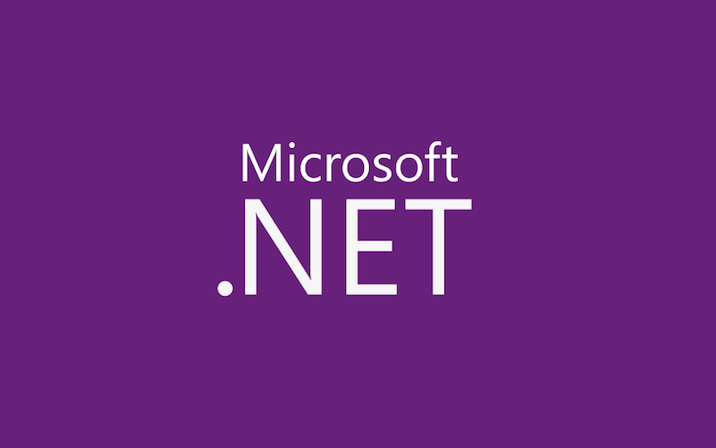 However, WF4 activities and the new parallel programming types in .NET 4 can be used together to great advantage. In order to execute parallel queries as efficiently as possible, Parallel LINQ (PLINQ) treats ordering as optional. By default, PLINQ considers sequences to be unordered, unless the user explicitly opts into maintaining ordering using either the AsOrdered or the OrderBy operator. If you’ve played around with PLINQ and Parallel.ForEach loops in .NET 4, you may have noticed that many PLINQ queries can be rewritten as parallel loops, and also many parallel loops can be rewritten as PLINQ queries. However, both parallel loops and PLINQ have distinct advantages in different situations.